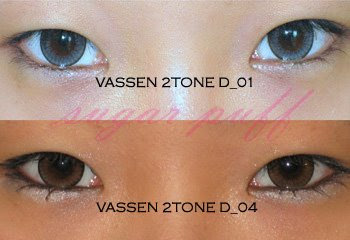 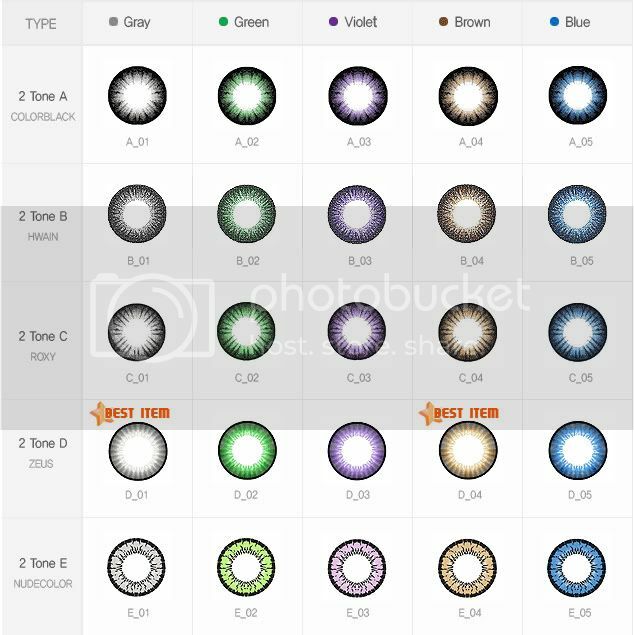 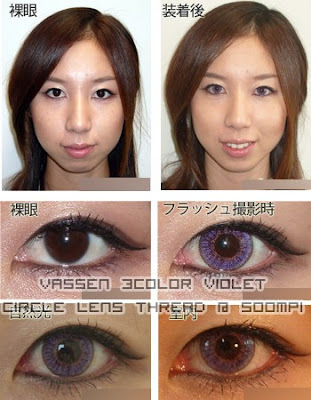 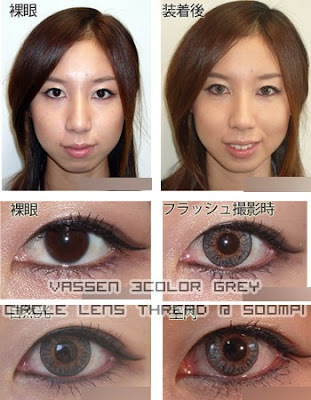 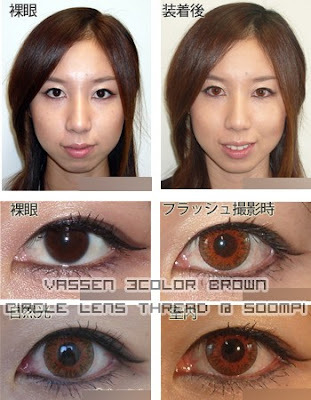 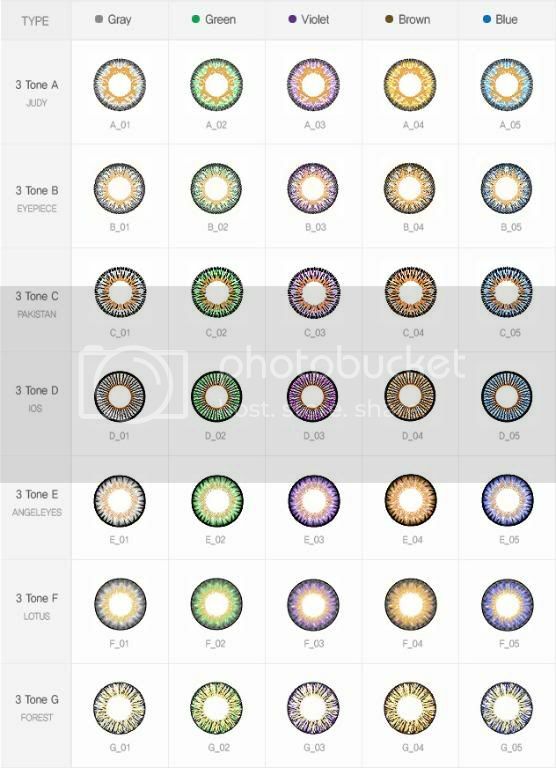 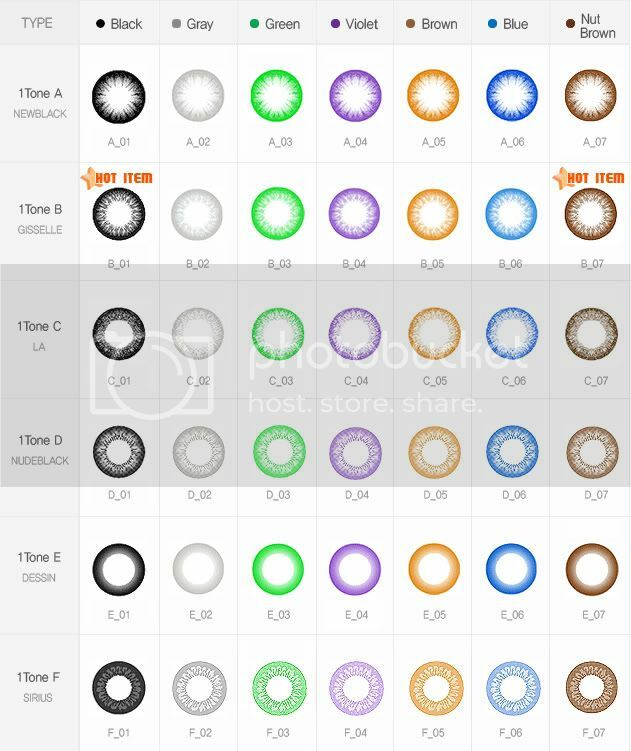 NOT TAKING ORDERS FOR THESE LENSES, DO NOT ASK ABOUT THEM! 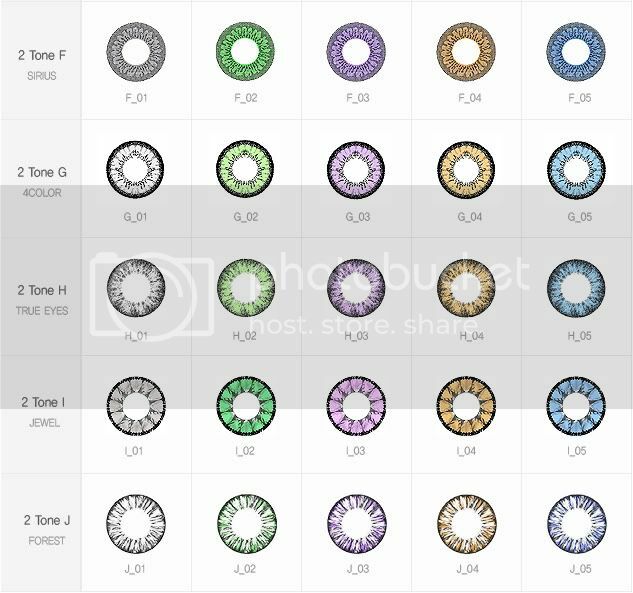 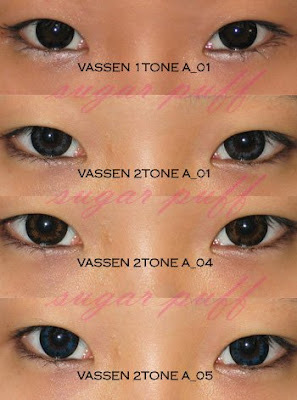 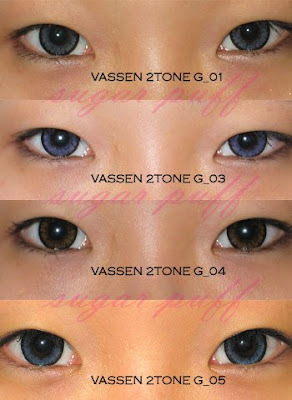 Popular Models 1 tone NEWBLACK, 1 tone GISSELLE, 2 tone ZEUS, 2 tone NUDECOLOR, 3 tone JUDY and 3 tone LOTUS. I think you should have more of a vereity of contacs some that look like fire burning in the eye.